Impress your guests and clients with the spectacular setting and superior services offered at Silverthorn Country Clulb. 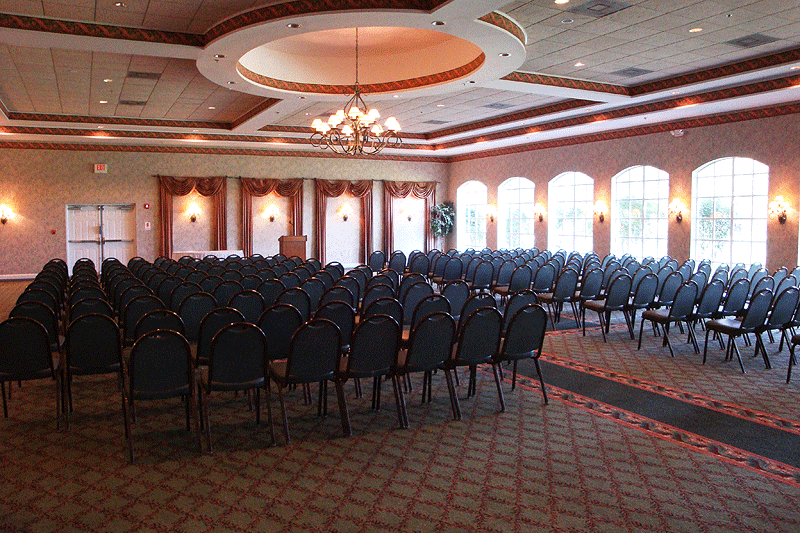 We offer everything you need to hold the perfect event for up to 300 people. 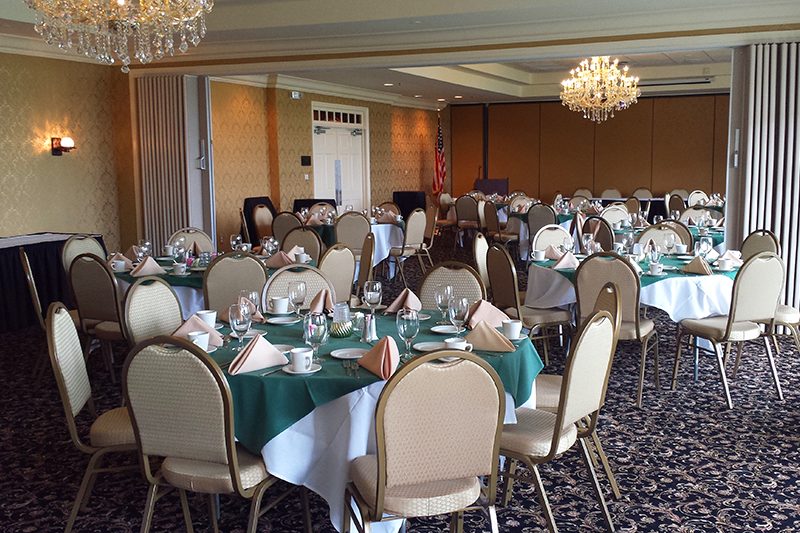 We offer breakfasts, luncheons, dinners, cocktail parties and room rentals with set up. Hold your meeting, then treat your clients or guests to 18 holes of golf on our pristine championship golf course. To have a banquet package faxed or mailed to you, please fill out the form on our main banquet page.